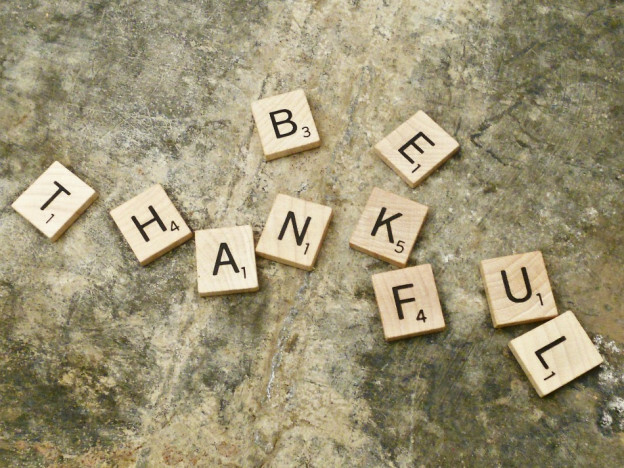 I have a lot to be thankful for … most of us do, even though the economy has wreaked havoc for so many people throughout the world. Times are tough for so very many. Illness, accidents, unemployment, violent weather/natural disasters, terrorism, political chaos … there’s so much to be depressed about. I refuse to fall victim to these feelings. I want to be optimistic and have a positive outlook. I’ve been through tough times before and everything turned out okay. I will draw on past experiences and be encouraged. 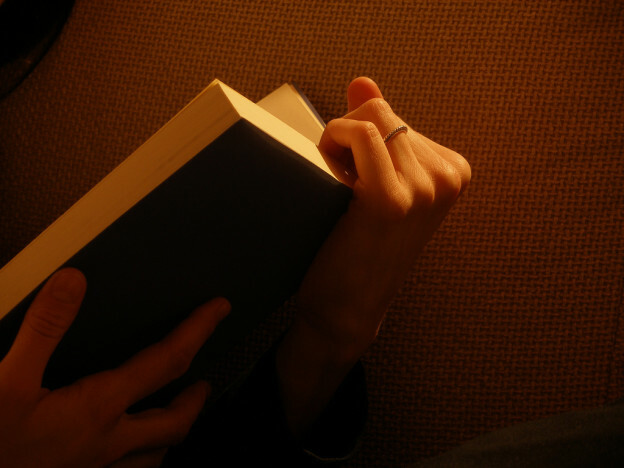 I recently read a book by Ann Voskamp called “One Thousand Gifts”. While I have never experienced the horrible life events that she shared, I was really inspired how she counted all her blessings ~ big and small ~ as a gift. Since Thanksgiving is on the near horizon, I’ve decided to really pay attention and concentrate on all the blessings that I sort of take for granted; from big revelations to smaller, everyday types of things. Each day leading up to Thanksgiving, I hope to capture my thoughts and emotions regarding how truly blest I am. I hope to share these with you along my journey. I’d like to wake up this Thanksgiving Day truly knowing all the things I’m thankful for because I spent this time in reflection. I would love to hear your feelings on this topic … please comment to share your thoughts and/or past experiences. This entry was posted in My Thoughts & Opinions, Seasonal and tagged Autumn, Blessings, Count, Gifts, Gratitude, Thankful, thanksgiving on October 31, 2013 by Tracy. This entry was posted in My Thoughts & Opinions, Personal Assistant, Reviews and tagged Books, Chicago, Fiction, Free Time, Fun, Learning, Pleasure, Prayer, Reading, Review, Work, Yada on October 22, 2013 by Tracy. Autumn / Fall Decorating ~ Halloween or Thanksgiving ? I also love the autumn color palette; so many shades of gold, orange, rust, red and brown. 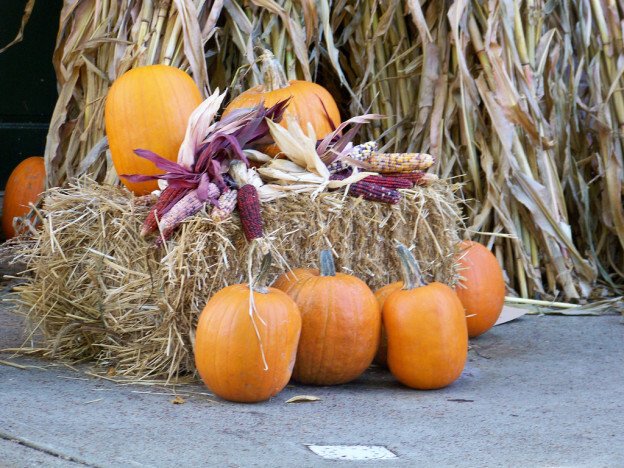 The garden centers and pumpkin farms are stocked with harvest inspired decorations. This entry was posted in Personal Assistant, Seasonal and tagged apple, Autumn, Chicago, decorations, DuPage, fall, halloween, Leaves, Pumpkin, thanksgiving on October 15, 2013 by Tracy. FALL FOLIAGE ~ the beautiful colors of the leaves never fails to awe me. 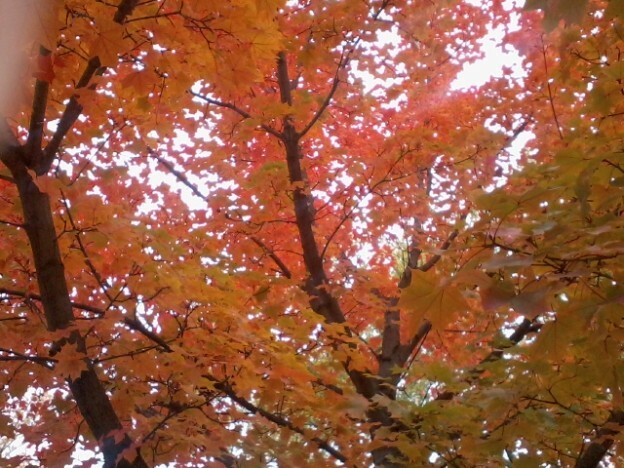 I love all the hues of the autumn color palette, from the golden yellows to the burnt oranges to the deepest maroons. PUMPKIN ~ everything … pumpkin bread, pumpkin spiced lattes, pumpkin pancakes, pumpkin ice cream, pumpkins seeds, pumpkin scented candles … btw, did I mention that I love pumpkin ?? WEATHER ~ warm sunny days; crisp cool evenings; low humidity … what’s not to love ? Sadly, my sinuses aren’t huge fans of the change of seasons, but the rest of me loves the Fall. This entry was posted in Personal Assistant and tagged Autumn, Colors, fall, Foliage, Leaves, List It Tuesday, Pumpkin, Top Ten Tuesday on October 8, 2013 by Tracy.